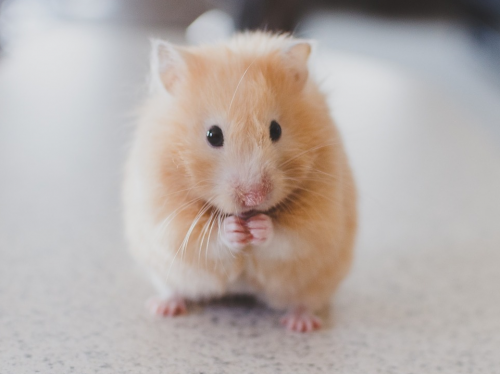 Go to slide, "Fresh Live Feeders"
Go to slide, "Freshwater Fish"
Go to slide, "Your Scales Supplier"
Go to slide, "Feathered Friends"
Go to slide, "Guinea Pigs, Hamsters, Rabbits, and more!" We carry fresh live and frozen feeders for all your pets. As we all know, some reptiles and fish prefer live food. We stock over 150 freshwater aquariums with 300+ varieties of common, exotic, tropical fish, and more! 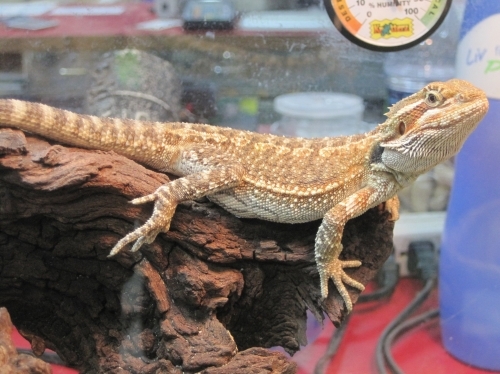 We carry all your favorite reptiles of which many are supplied by local breeders. 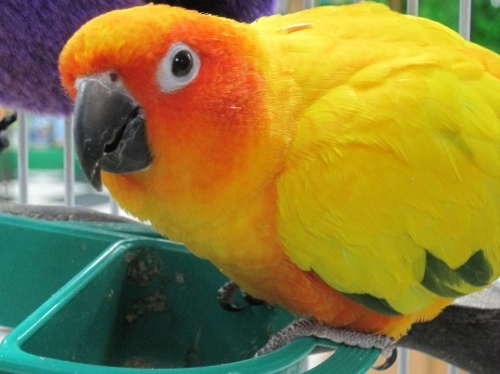 Stop in and see our selection of parakeets, cockatiels, finches, and canaries! Guinea Pigs, Hamsters, Rabbits, and more! Our little furballs are always healthy and ready for their new home. Go to previous slide of "Animal City Sliders " Go to next slide of "Animal City Sliders "
Happy Easter! We will be closed Sunday, April 21st and open normal hours the rest of the weekend. Have a great day with family and friends. Stop by and check out our selection of freshwater tropical fish from all over the world! 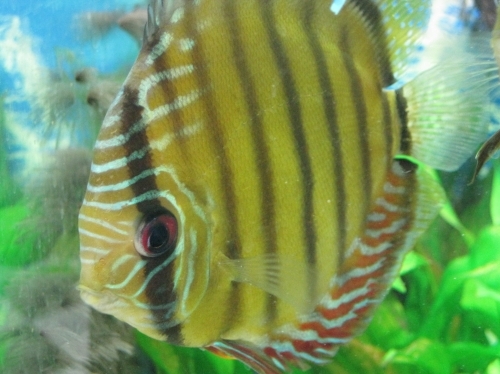 Animal City stocks over one hundred fifty freshwater aquariums of common and exotic fish from all sizes to select from. Stop by and check out our selection of freshwater tropical fish from all over the world! 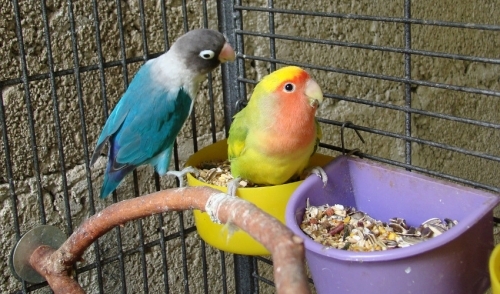 Animal City carries locally bred parakeets and locally bred, hand-raised cockatiels. We also have a large selection of doves, finches, and canaries. Please call or stop by for information on exotic species currently available. Animal City carries a large selection of locally bred livestock including guinea pigs, rabbits, hamsters, and ferrets. We carry a large selection of reptiles. Local breeders keep us supplied with the healthiest variety of bearded dragons, leopard geckos, red-tail boas, and corn snakes in the region. We also carry baby green iguanas, green anoles, ball pythons, and more! Care Information for amphibians, lizards, snakes, birds, small animals, turtles, and aquariums! Go to slide, "Looking for Our Store?" Simply follow the link below to learn more about the location we serve! This video is for all those fish keepers who are deciding upon keeping Discus Fish as their new pet for their awesome freshwater tank. It will definitely help you to identify and figure out your most favourite varieties of Discus Fish among so many different varieties available in the market. A very short video to show you this new fish.